Red Nose Day has come to CKS! Thank you to all those who donated. The splashes of red have brighten up this grey day. 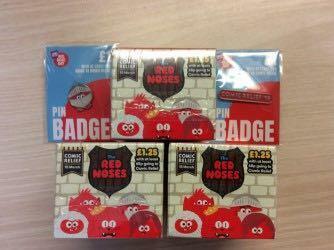 There will be a raffle in each class of Red Nose 'Stuff'. We raised an amazing £222.84.